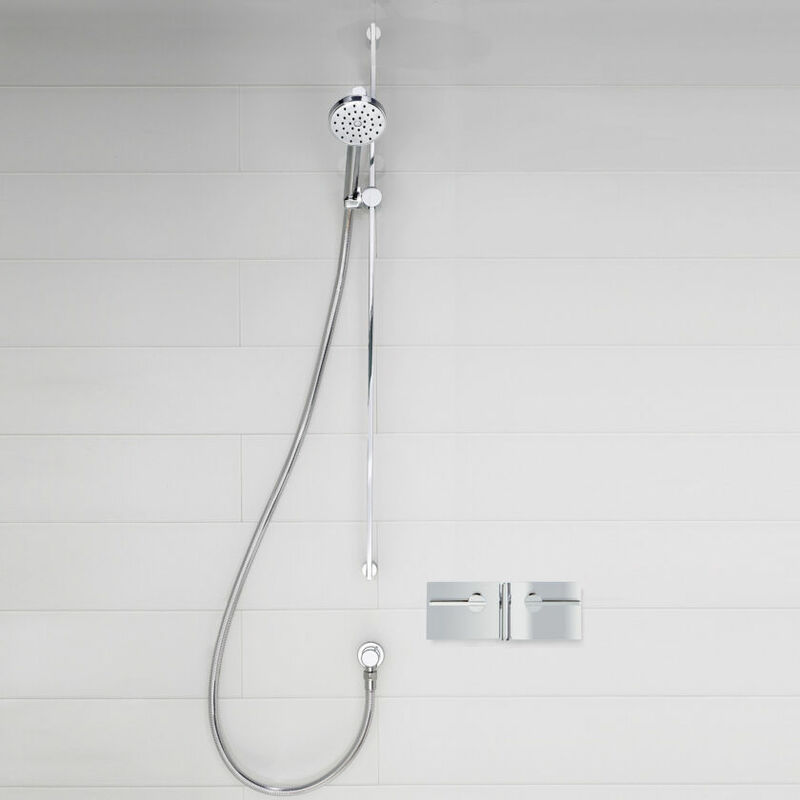 Elixir Blade shower assemblies and thermostatic mixers have been designed to work harmoniously with our most contemporary collections, comprising beautifully minimal lines and flowing profiles for a comfortably modern style. 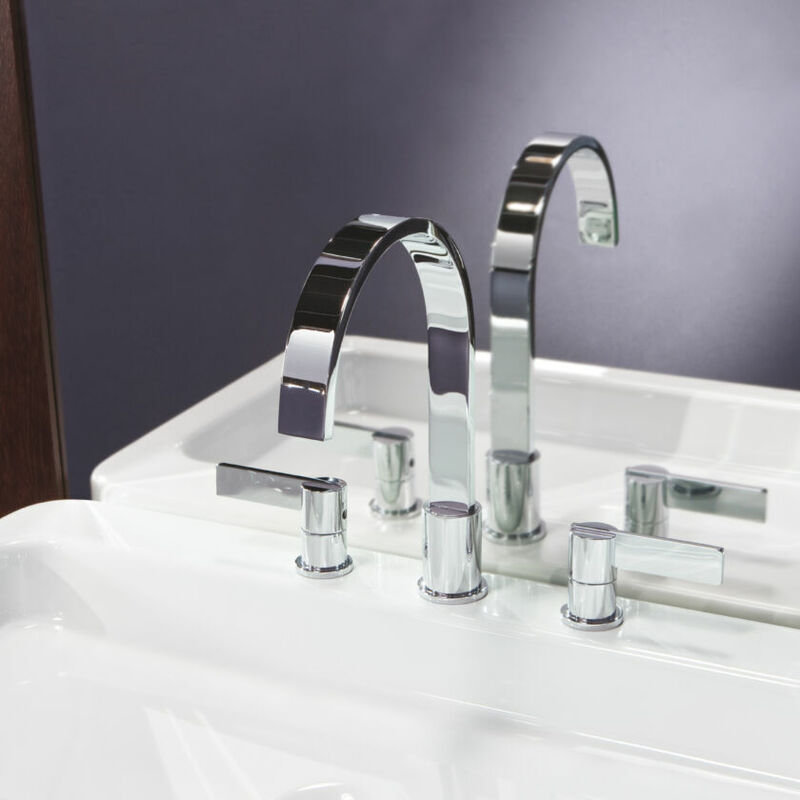 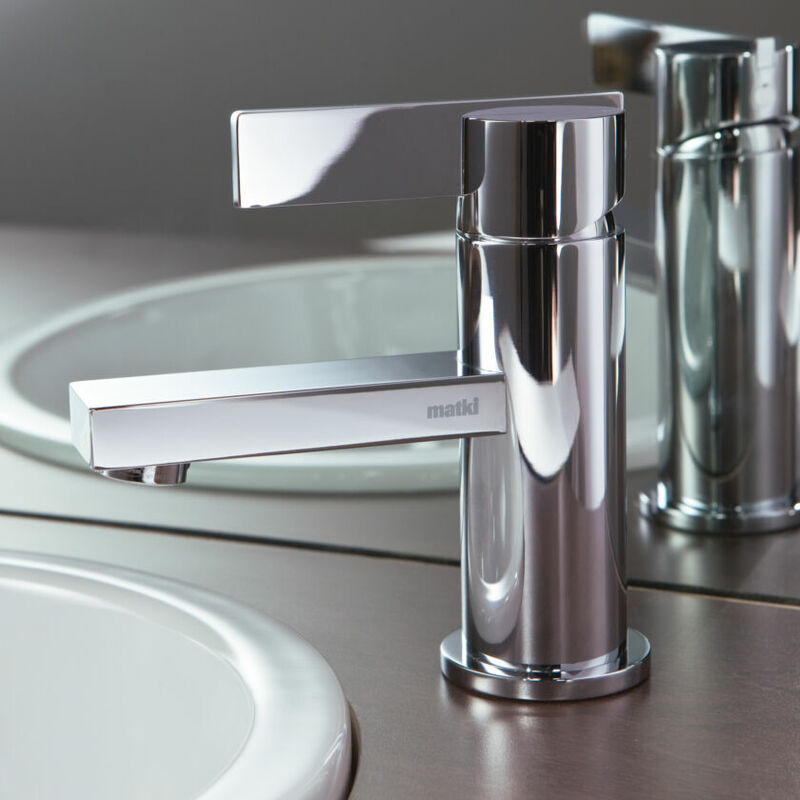 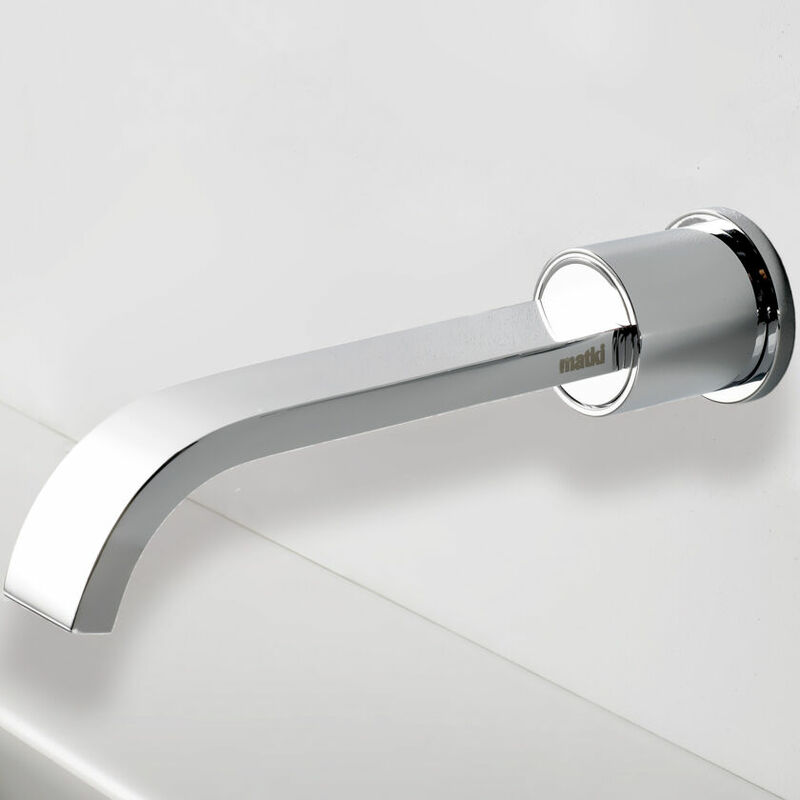 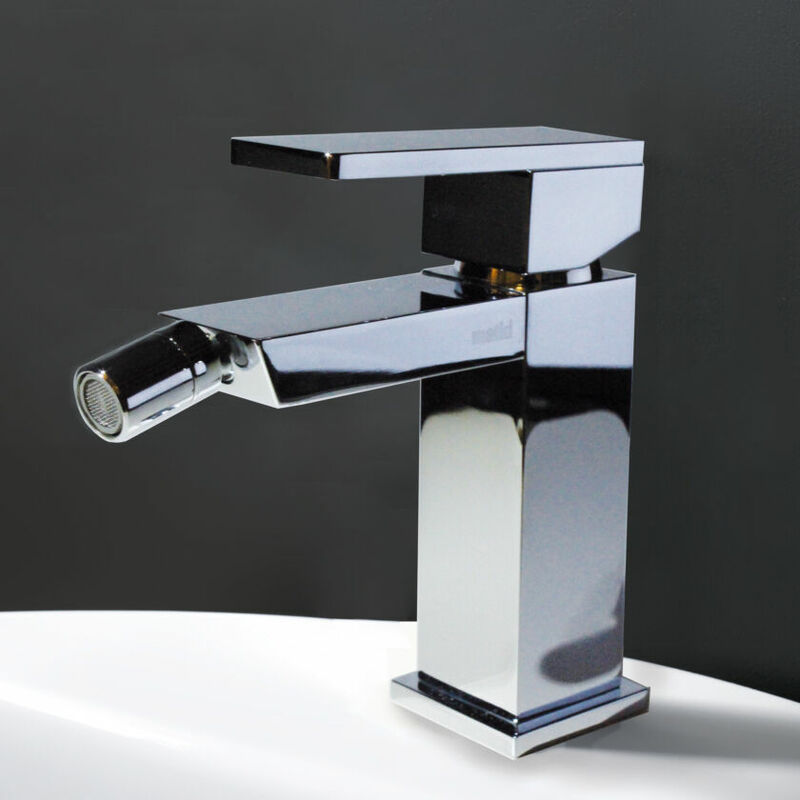 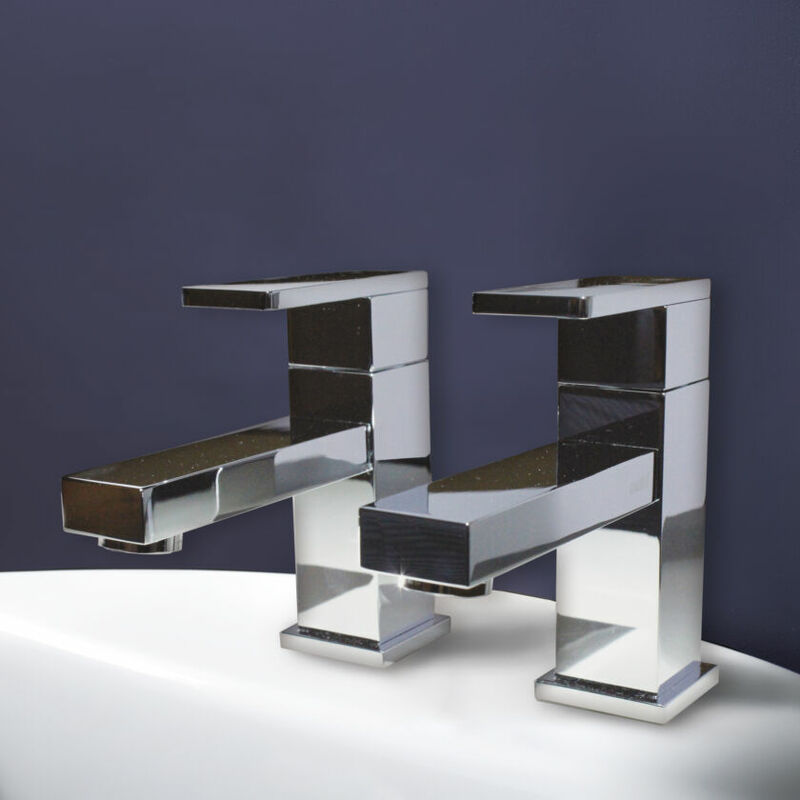 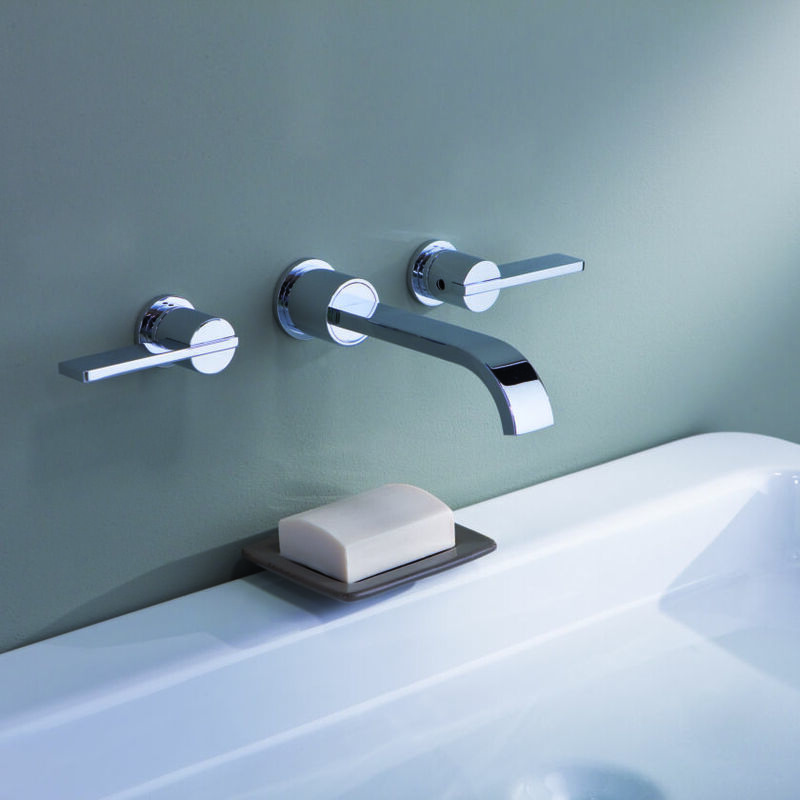 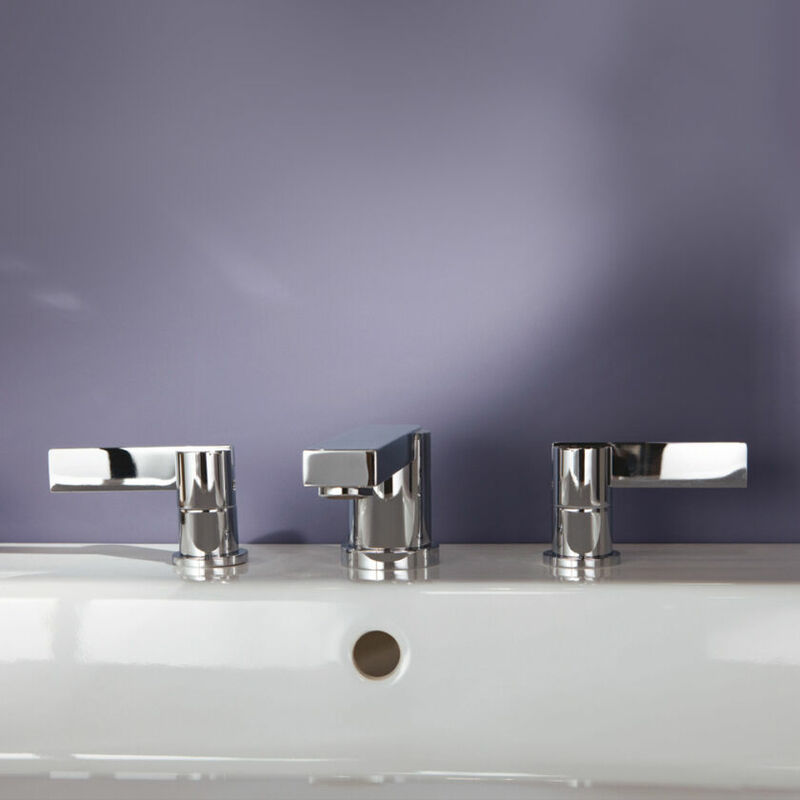 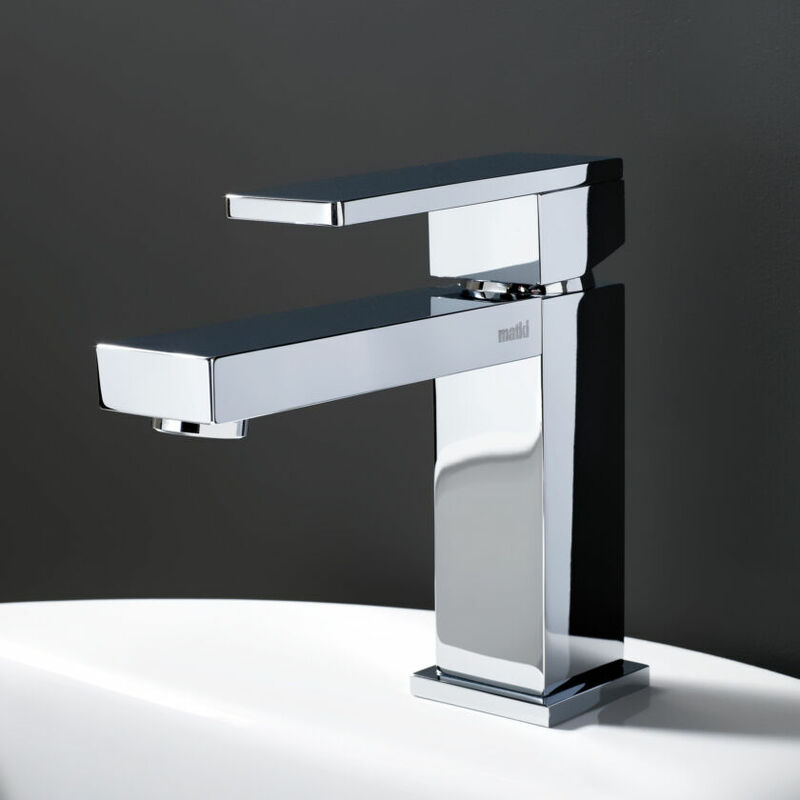 Basin taps and Bath spouts are also available for a complete look across the Bathroom, defining fixtures and fittings elegantly. 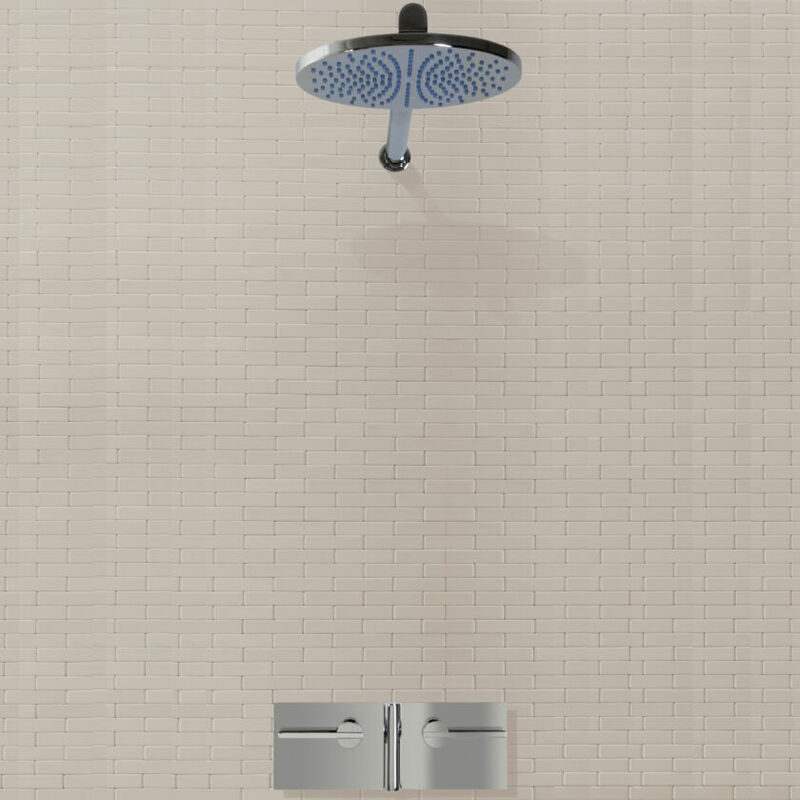 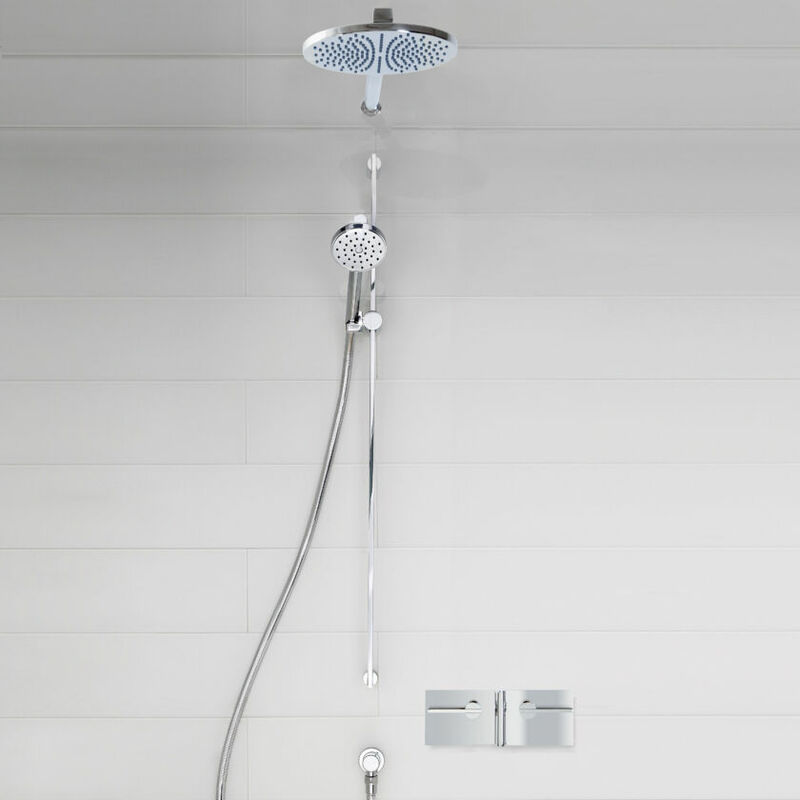 As with all Matki Brassware collections, Elixir Blade shower valves are fitted with the award-winning Elixir Thermostatic Shower Mixer achieving satisfying flow rates in even low pressure systems with a straightforward installation process. 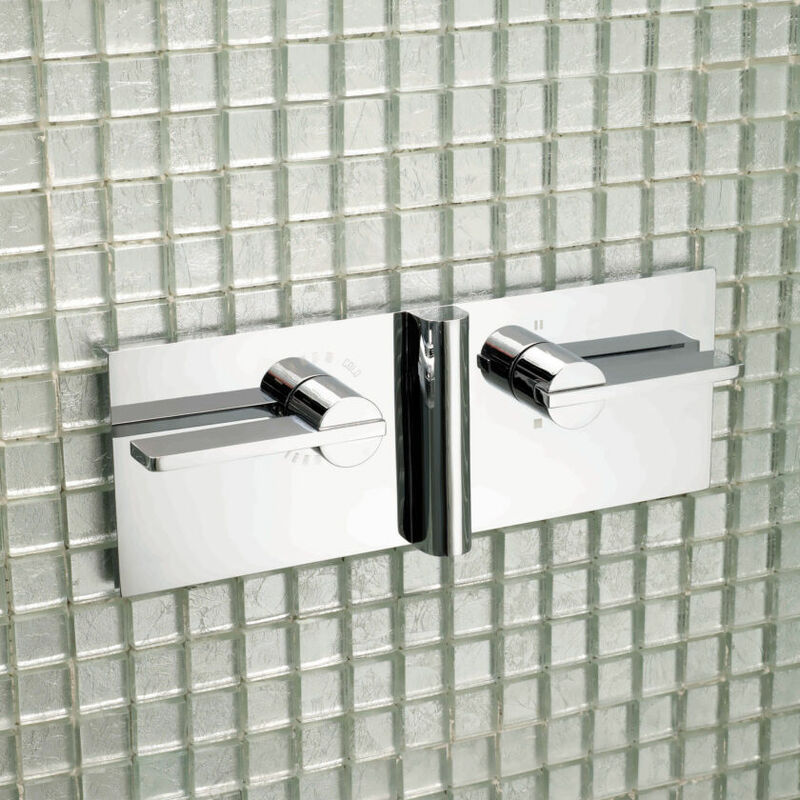 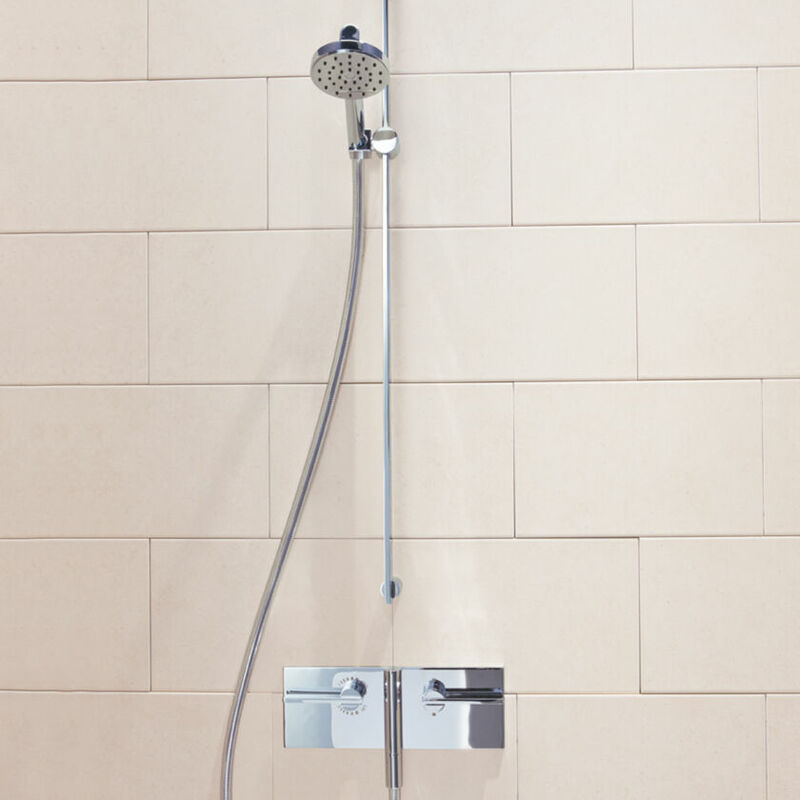 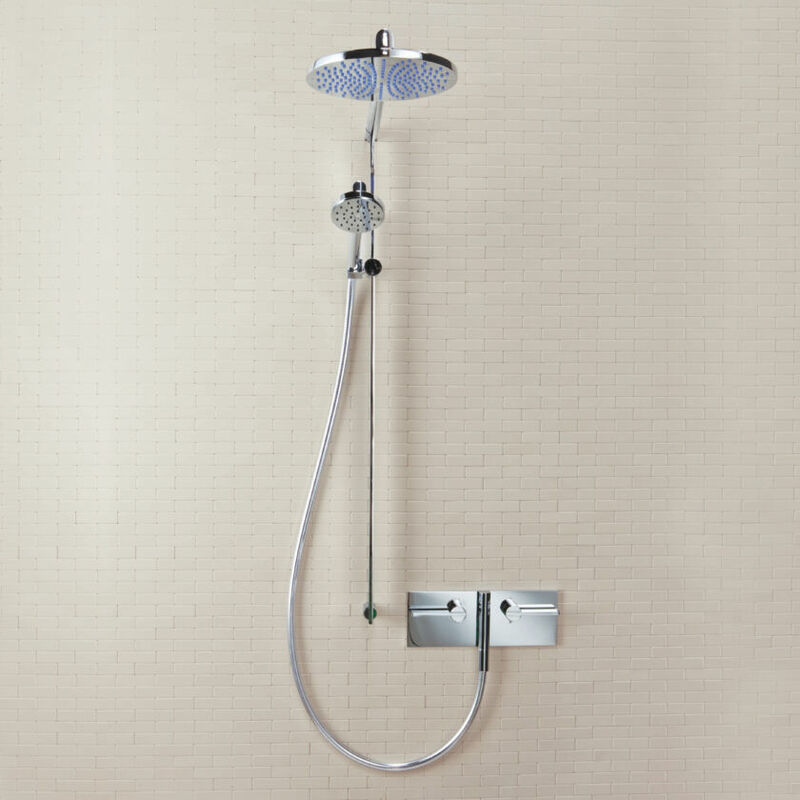 There is also an integral diverter which allows for a supply of mixed water to two independent outlets, which could be shower heads, bath fillers or body jets.